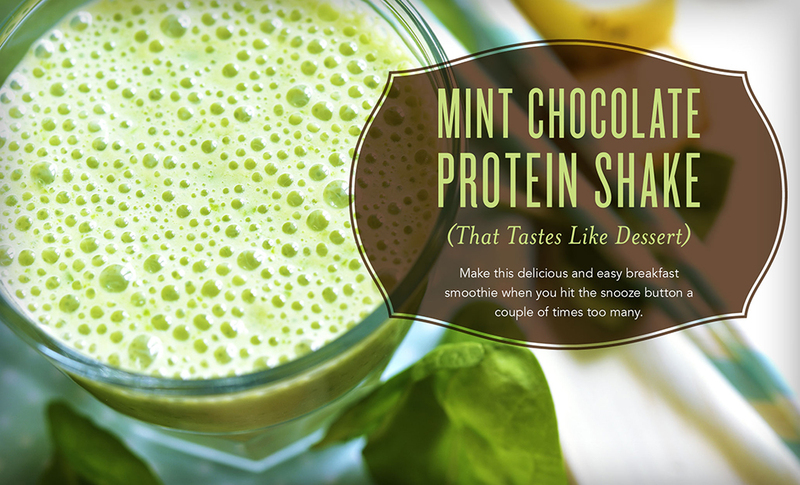 Using Pure Protein Complete, refreshing Peppermint Vitality, and a handful of spinach, this breakfast tastes like a dessert but packs a punch with ingredients you won’t feel guilty about. We would love to show you all of our products and help you and your family on your way to better wellness. We have a loving, caring, and very supportive oily family to help you along your way. Contact me and lets get you enjoying all of the deliciousness of this recipe and more.